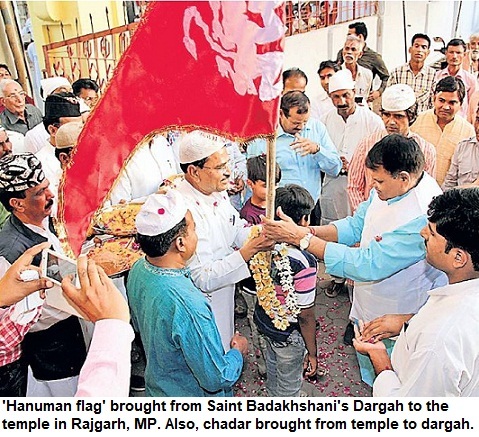 Indscribe's Blog: News and Views about Indian Muslims: Why Shahjahan is not remembered by State on his birth anniversary? 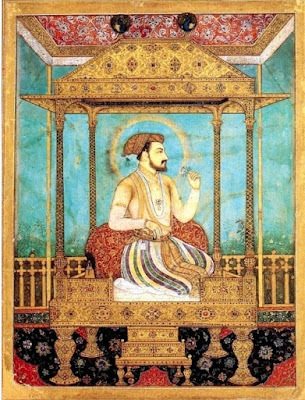 Why Shahjahan is not remembered by State on his birth anniversary? Emperor Shah Jahan was born on January 5, 1592. That's centuries ago but shouldn't the State remember him on his birth anniversary! He was not only the emperor of India but also built Taj Mahal--India's most famous structure, a monument dedicated to love, for his wife Mumtaz Mahal. Taj is a global attraction--the single biggest brand for India and our tourism, and apart from this, it has also been the biggest investment, a huge source of revenue. Hundreds of years will pass and millions would keep coming to India to see Taj. Billions would be earned in process. Still, while the state remembers people born in the past or recent past, Shahjahan is forgotten. There is an Urs though at the Taj in Agra. But apart from that, there is no other such event. Even in case of historical personalities--those who have certain political constituency, there are events, public programmes by people who have regard for the person. Of course, Shahjahan doesn't come under this category. This small post is just a tribute to the King who immortalized love and gifted the country, its biggest gem--The Taj.